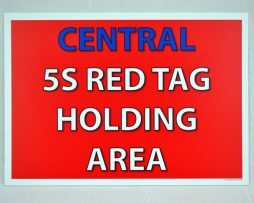 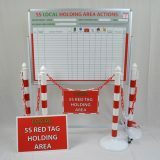 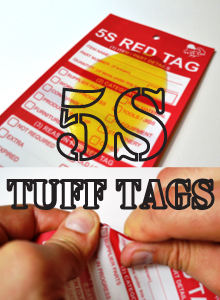 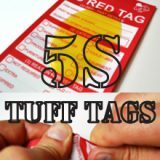 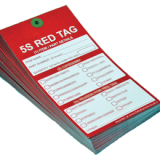 The very best Red Tags for your 5S SORT activity available anywhere. 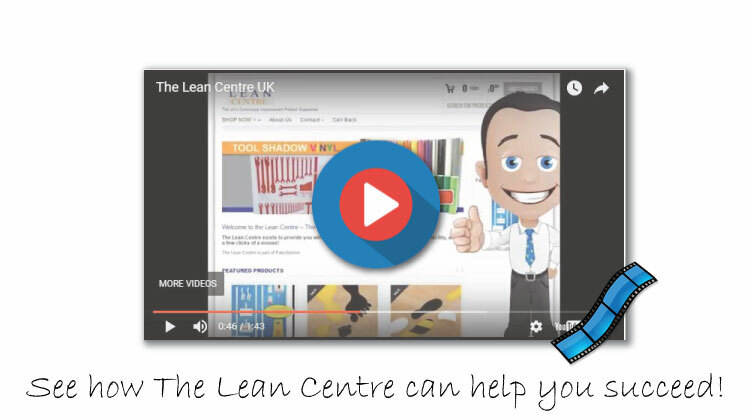 Expertly designed by the 5S Superstore’s team of experienced Lean Consultants. 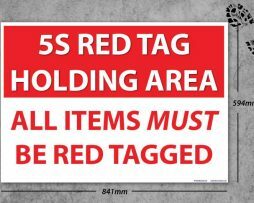 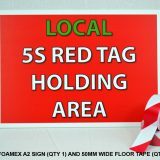 These Red Tags are available in various quantities. 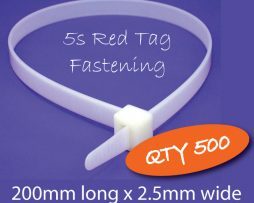 Come with reinforced paper washer hole for hanging. 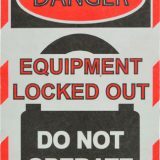 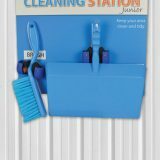 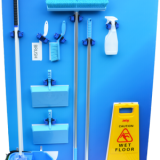 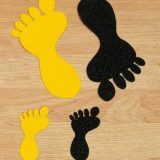 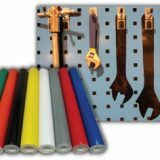 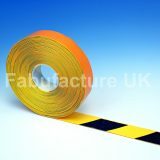 Perfect for all types of facilities across all sectors of Industry. 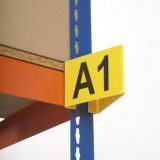 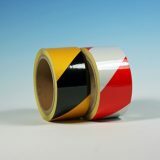 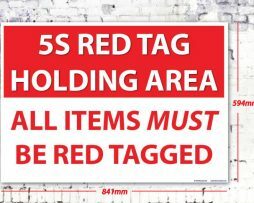 Exclusively designed and manufactured by our Team at The 5S Superstore, these 5S Red Tag Dispensers are one of our most popular 5S SORT pillar products. 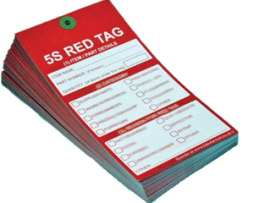 Deployed in minutes, these dispensers can be located throughout your facility ensuring that everyone has access to 5S Red Tags!